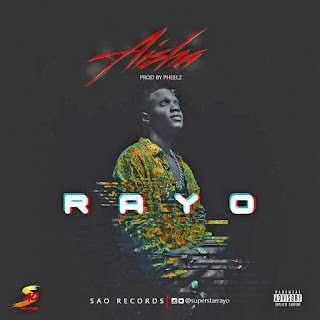 New school act, Aderayo Paul Ariyo, known by the stage name “Rayo” is a Nigerian Afro Pop recording artist and song writer with panache to raise remarkable standards in the music industry. “Superstar Rayo” as he is popularly called is the 7th child in a family of 10, He was born (July 1st, 1991) and raised in Omifon, Ondo state. 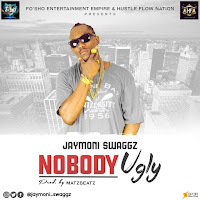 He records mostly in English, pidgin and his native language, Yoruba. 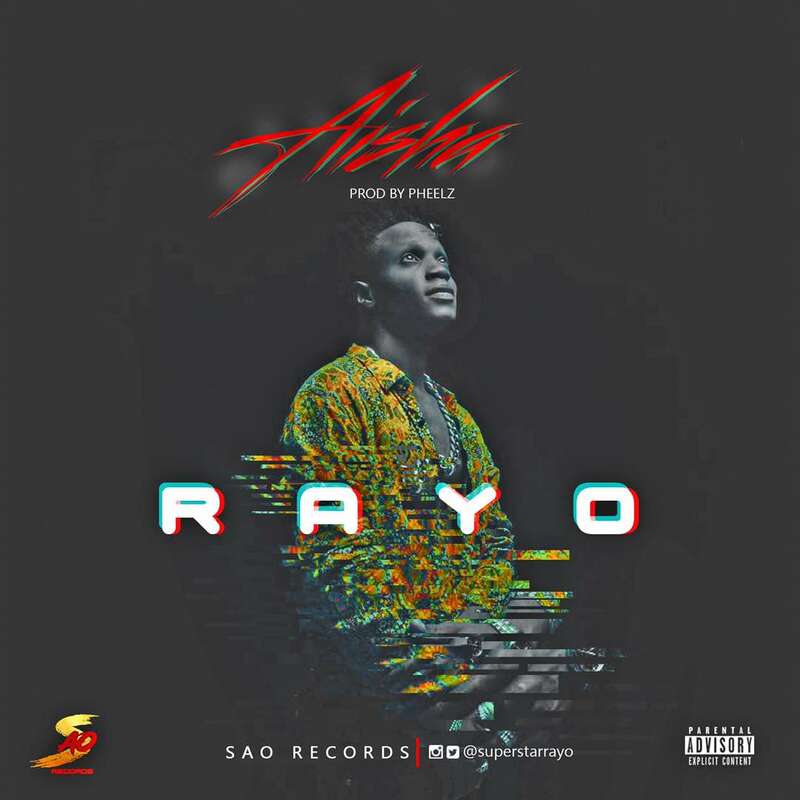 Rayo is a promising act currently signed to SAO records. Reserve a special spot on your playlist as#AishaByRayo is about to hit you! It is pure therapy! Download, Listen and Enjoy!